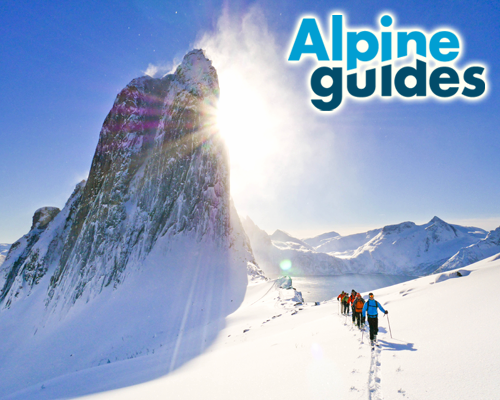 Our selection of the best men's ski touring boots, Telemark boots and freeride ski boots out there. Designed to take you wherever you want to go. 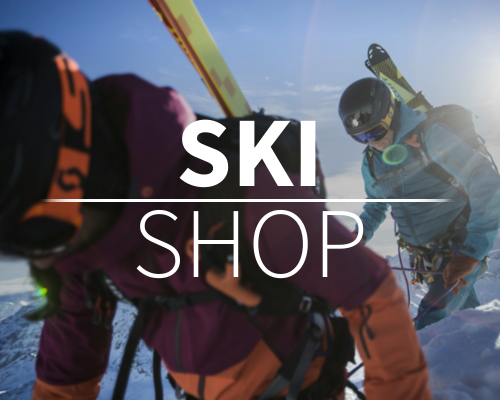 Backcountry Ski boot fitting is one of our specialties, for comfort and performance, all the ski boots we sell have the benefit of thermofit liners, and are best fitted with a specialist supportive footbed and custom fitted by a skilled boot fitter. Please call 01943 816011 or email info@backcountryuk.com for an appointment. 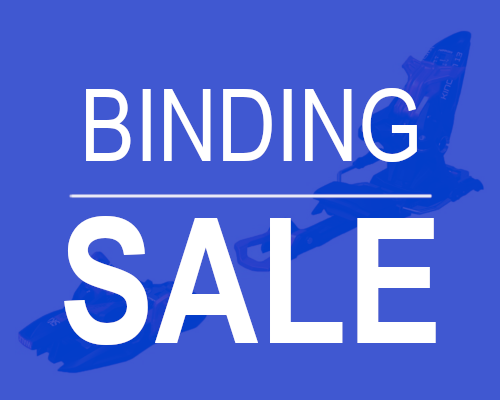 See our brief introduction to buying ski boots here. If you have any more in depth questions let us know. 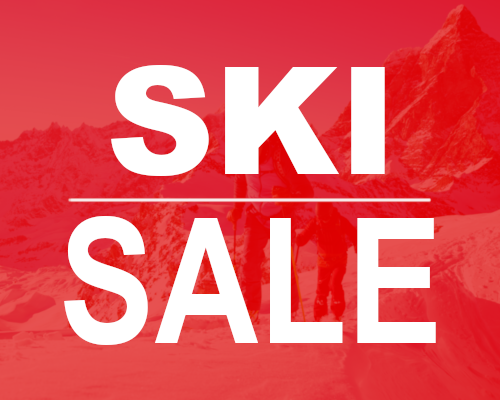 All ski boots fitted by us carry a boot fit guarantee. 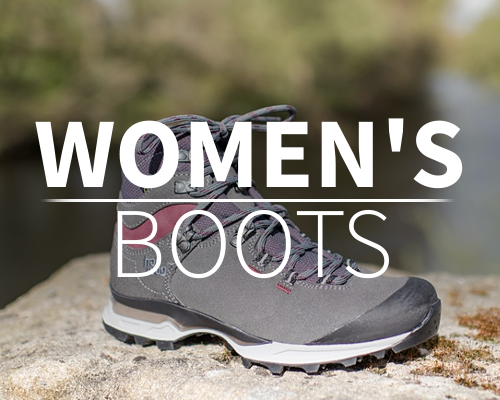 Many boots can also be stretched to accommodate wide, or injured, feet.